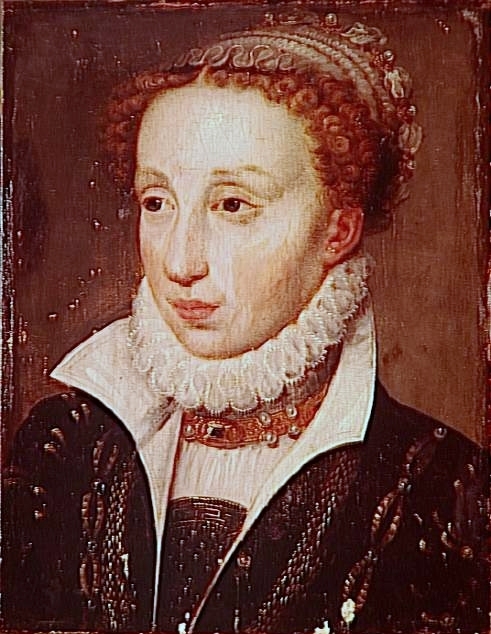 Neither of Isabella of Angoulême’s marriages did her reputation any favours. John, her first husband, is still viewed as one of the worst kings in English history and some of the notoriety rubbed off on his young wife. Out of his shadow, she chose her second husband herself. That independence of mind probably goes some way to explaining why she’s gone down in history as a bad woman, tainted by witchcraft and poison, who got the man (or men) she deserved. Isabella was born in south-west France sometime between 1188 and 1191. From her mother, Alice Courtenay, she inherited beauty and a dash of royal blood. Her father, Aymer Taillefer, passed on something much more valuable to his only child – the right to rule the rich lands of Angoulême. Every medieval heiress needed a husband – and Isabella’s father did not need to look far. His neighbour, Hugh of Lusignan was a widower and happy to take the girl – and her inheritance – under his wing. Because of Isabelle’s youth, the marriage was put on hold, which left Count Aymer free to accept any better offers for his daughter. The delay allowed John of Anjou to step in. He could offer what Hugh could not – a crown – and when John married Isabelle on 24 August 1200, he made her Queen of England. Hugh of Lusignan refused to take the insult lying down. He appealed to the king of France who promptly confiscated John’s French lands. What had started off as a smart move on John’s part turned into a disaster. He got control of Isabelle’s ancestral lands but at the expense of his own which were much greater. Not surprisingly, people began to wonder what the king had gained from this, his second marriage. Isabelle was blamed for the mess almost as much as the king. There were even rumours she used witchcraft to keep an infatuated John in bed while his French empire collapsed about him. The truth is much tamer. 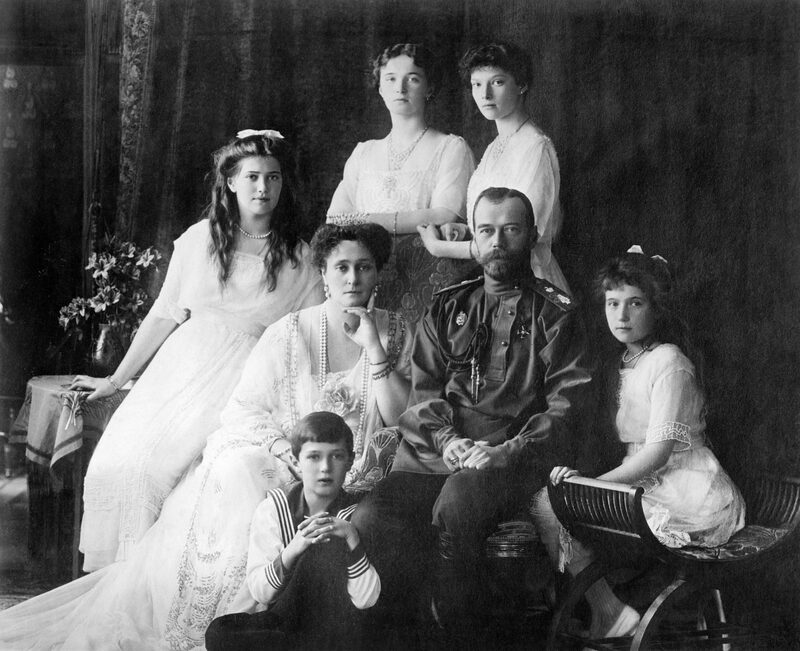 The new queen was twelve at the most, and royal couple were living separate lives at the time. On going back to England, John (who was a divorced man in his 30s) even lodged his child-bride with his ex-wife – which was certainly a novel way of cutting back on his household expenses! It took six years for Isabelle to conceive her first child. And given John’s villainous reputation, it’s pleasing to find him being so attentive in the early months of pregnancy. He even wrote to her half-brother, begging him to visit “since the Queen your sister greatly desires to see you.” This first pregnancy ended in success. A son, Henry, was born on 1 October 1207 and was followed two years later by another boy, Richard. Two sons meant John’s family line was now secure. The three daughters who followed – Joan (1210) Isabella (1214) and Eleanor (1215) – were bonuses. Queen Isabella was still short of 30 when the king died in October 1216. He made no mention of her in his will or gave her a role in the government of their son, who was only nine years old. Isabella, in turn, offered prayers for John’s soul, and never mentioned him in public again. As queen, Isabella never had money or power of her own. Her prospects as queen mother looked no better. So in 1217, she sailed home for good, taking her eldest daughter Joan with her. Officially, she was going to deliver Joan to her betrothed, Hugh of Lusignan, Count of La Marche – not the man Isabella was originally supposed to marry, but his son from an earlier marriage. Then, in 1220, Isabella caused a sensation by marrying Hugh herself – claiming it was to save her little daughter from the perils of early marriage and childbearing. “God knows, ” she wrote to her son in England “that we did this for your benefit rather than our own”. The couple then used the little princess to bargain with the English government, only handing her back when Isabelle got a good financial settlement. For the next twenty years, Isabella and Hugh were the power couple of south-west France. Paris was a long way off, and they got used to their independence. That all changed in 1241 when King Louis IX of France decided to appoint his brother as overlord of the region. The French king came south, bringing not one but two queens with him – his wife and mother. Isabella, herself the widow of a king, naturally expected to be treated as their social equal. Instead, the French queens spent three days pretending not to notice her. A spy reported that Isabella was incandescent with rage at being kept standing about like a servant and vowed to make them pay for the insult. As soon as the visitors moved on, she hurled anything they’d left behind out of a window. Then she browbeat her husband into rebelling against King Louis. The pair turned up for the king of France’s Christmas court of 1241. Isabella then showed her flair for the dramatic by flouncing out from Louis’ presence, with her husband in tow. Unfortunately for them, the rebellion soon fizzled out. On 26 July 1242, the pair were forced to go down on their knees and beg the king’s mercy. The family’s future was balanced on a knife-edge. In 1243, Isabella decided the best way to preserve her children’s inheritance was to bow out as gracefully as she could. She retired to the abbey of Fontevrault. Even then, the gossip followed her inside. There were rumours she only became a nun to escape justice after trying to poison the French king. The end came three years later. By now, Isabella’s sole concern was for the nine children of her second marriage. She wrote to King Louis asking for them to inherit her French property. Then, two days later on 4 June 1246, she died and was buried in the nuns’ cemetery. Her youngest children, with no prospects at home, left for England. Their half-brother King Henry III welcomed them with open arms. Nine years later, he came to Fontevrault himself to pay his respects. Henry’s childhood nurse Elena had given him emotional stability, and he repaid that by looking after her in retirement. His mother, on the other hand, had left England when he was 10 and they’d seen each other on just a handful of occasions since. All the same, Henry reburied his mother inside the abbey church. Louise Wilkinson. 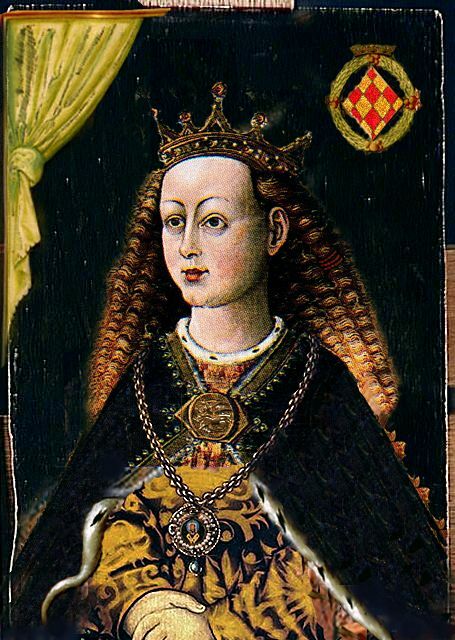 Isabella of Angouleme, wife of King John. Women of Magna Carta. very good.In my school, we are learning about King John and write about him. I thought putting Isabella is good information, so I went in this site and WOW!!! I am surprised! Very good writing!